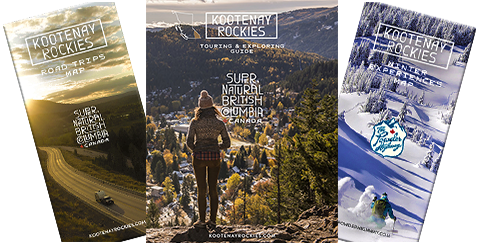 The Couloir, The Minks, The Pinnacle, Aspen 17, Creekside Chalet, Deckview, Silver Fox, Grizzly Heights, Fir Tree Lodge, Inukshuk, Grand Chalet Grizzli, Twelve Peaks, Aspen 15, Valhalla, Powder Room, Windfall Lodge, Table Mountain Town Home, Selkirk One, Clear View Lodge, Valley View Chalet, RidgeView Chalet, Cedar Wainstone, Ravenwood and Bears Den. Elkhorn Mountain Ranch, Stags Hollow Chalet, Blaeberry Gorge Alpine Ranch. All offer spectacular views, private outdoor hot tub, decks and an array of services designed to help you get the most out of your vacation. Choose from a selection of chalets and homes.